Travel Risk Map 2018 provides a comprehensive overview of risks by destination, it empowers organisations and their mobile workers in their travel risk mitigation efforts. This year’s map is launched alongside the Ipsos MORI Global Business Resilience Trends Watch 2018 survey, now in its second year. The study reveals that the perception of risk remains elevated and, while organisations are increasingly implementing prevention and mitigation measures, there are still opportunities for improvement as major strategic aspects are being missed. 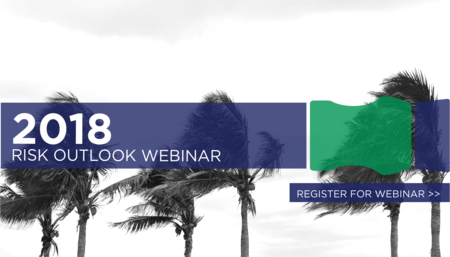 CLICK HERE to register for one of our award-winning Annual Risk Outlook webinars. International SOS and Control Risks will review the key global issues and emerging trends.